BMA Medical Book Awards 2018? 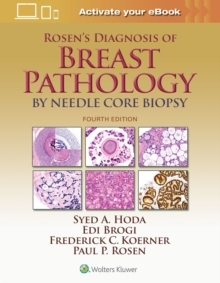 : Pathology - Highly Commended?The British Medical Association honored Rosen's Diagnosis of Breast Pathology by Needle Core with this prestigious award. 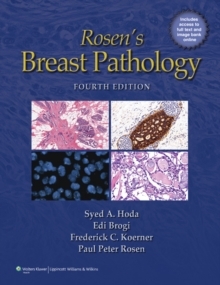 Accurately identify the full range of clinical and pathological entities with Rosen's Diagnosis of Breast Pathology by Needle Core Biopsy, Fourth Edition! 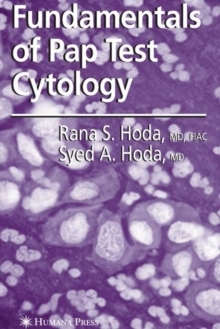 With guidance from the same trusted authorities responsible for the esteemed clinical reference, Rosen's Breast Pathology, you'll gain masterful insights on how to confidently meet diagnostic challenges on needle core biopsy material. These challenges are summarized in the three maxims stated by Dr Paul Peter Rosen in the Preface to the First Edition of this book, and which continue to relevant today: 1. Anything can turn up. 2. What you see is what you have. It may not be all there is. 3. What you see may be all there is. The pathologist must always keep these precepts in mind when offering a diagnosis based on limited material in needle core biopsy samples. 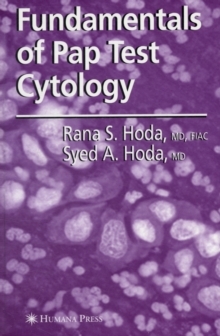 This book will serve as a complete guide to interpreting this material.